Calling all creative peeps. 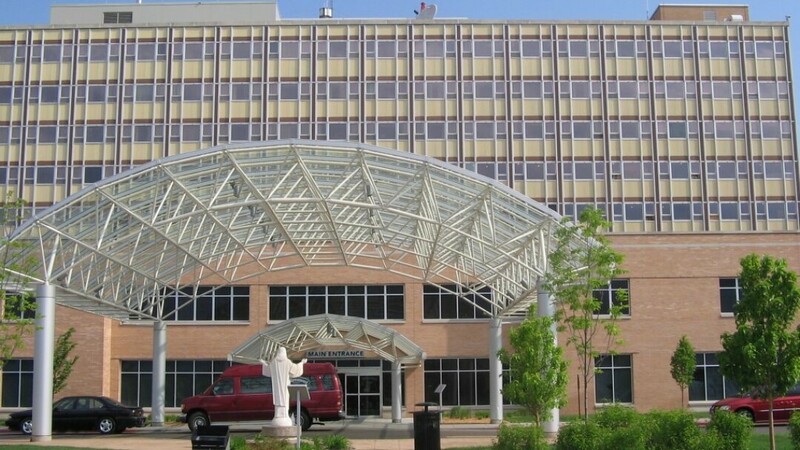 Sacred Heart Hospital is having an art contest for the hospital’s 125th anniversary. The theme: Faith, Hope, Light, and Joy, based on the Prayer of St. Francis, the hospital’s founding order. A panel of local professors and artists will judge, and $2,000 in prizes will be awarded. To enter, you must be at least 18, and use the 12-inch-by-12-inch canvas provided. Entries can reflect one of the words or a combination. Various creative media will be accepted. Artwork must be in good taste and family friendly. Pick up the special-sized canvas and entry form with contest specifics at the information desk of Sacred Heart Hospital in Eau Claire or Sacred Heart Family Care in Acadia and Osseo. The deadline is 5 p.m., Sept. 8. Art must be turned in to the Eau Claire location. For details, go here!